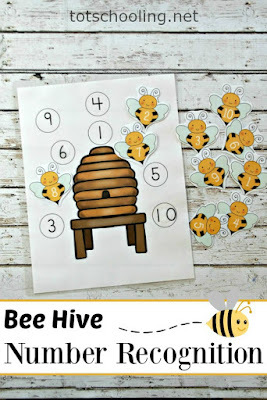 If you are looking for an engaging math activity to use with your young learners this summer, check out this set of bee math printables. 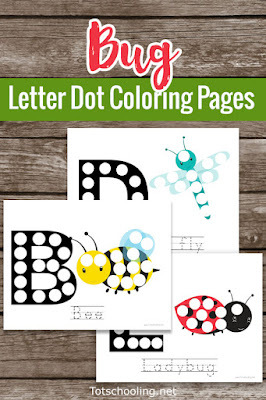 It is perfect for your little ones! 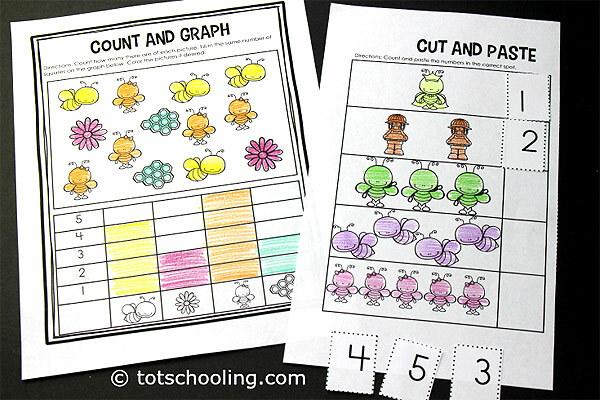 This set of printables will help toddlers and preschoolers practice number recognition, number writing, and counting with these summer math activities. 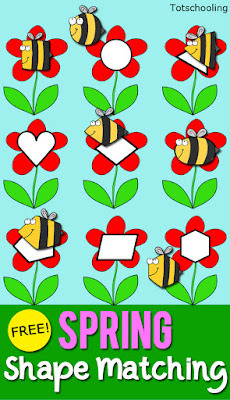 This activity is perfect for your spring, summer, and bee-themed homeschool preschool activities. 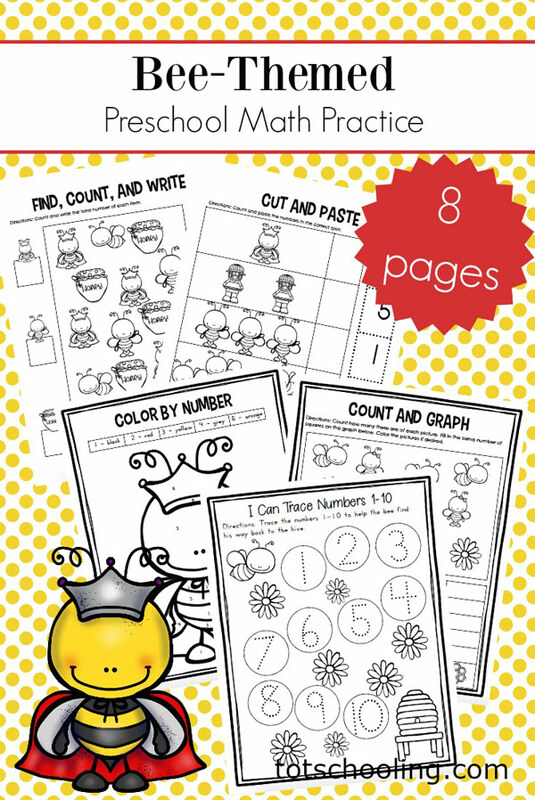 This print-and-go activity pack is perfect for introducing and reinforcing early math skills to your preschoolers. All of the activity pages were designed in black and white to save on ink. 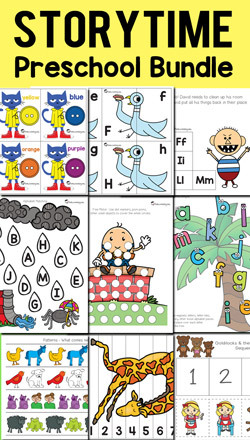 Preschoolers can color the pages as they go, if they'd like. There are two number tracing pages. One page features the numbers 1-10 while the other features 1-20. 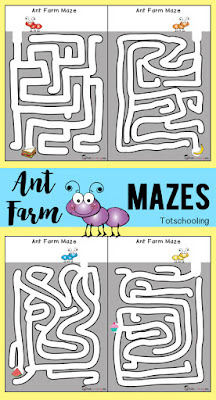 Children will trace the numbers creating a path from the bee to its hive. These two pages are identical to the tracing pages except that the path is blank allowing for older preschoolers to write the numbers in order on their own. Kids will count the items in the picture and color corresponding squares within the graph. They can color all of the images at the top of the page, if they'd like. 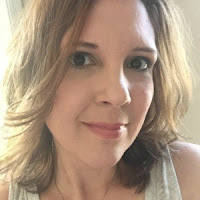 It might help them to focus on each type of picture if they color as they go. Then, they can count the pictures they just colored before coloring the squares on the graph. This picture features the numbers 1-5. Activities like this help kids focus on number recognition while coloring a picture they can later display. Kids will work on fine motor skills as they cut out the numbers on the side of the page. Then, they'll count the objects in each set and paste the correct numbers in each row. Kids will hunt for and count each image on the page, and then they'll write the correct number in the box.